From the time Microsoft announced that it is going to come with upgraded Windows 10, the rumours were stirring in the air regarding the price. When Microsoft said nothing about the cost of new OS, the retailers in the market began to speculate the price of new OS. Microsoft also kept secret regarding the release date of new OS. It’s not the first time that Microsoft is affected by the retailers. It was first reported by ZDNet that according to NewEgg, Windows 10 will be released to public users by 31st August and the price is fixed at $109.99 for OEM copy of Windows 10 Home and $149.99 for Windows 10 Pro. Even though Microsoft can change the release and price of the new OS, NewEgg had already gone for pre-ordering through their website. Assuming that Microsoft won’t go for an alteration in the prices, they have started taking pre-orders from small system users for already known prices for the respective versions of Windows. If you notice the Windows 10 Pro and home versions costs $10 more than the respective earlier versions of Windows 8, which were released back in 2012. 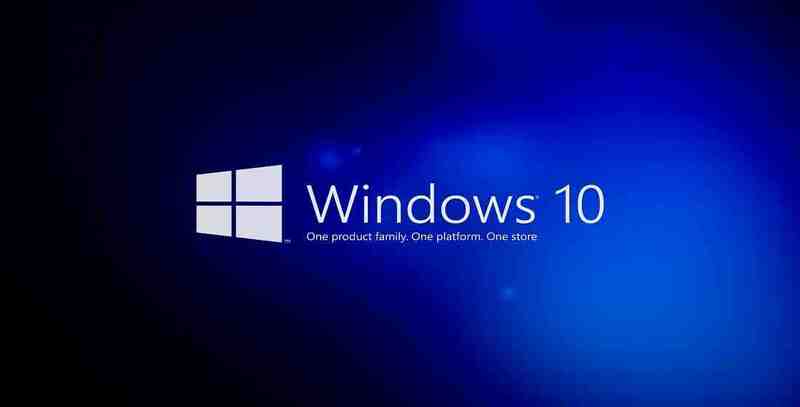 The Microsoft also announced that the registered users of Windows 7 and Windows 8 will be getting the new version of Windows 10 as free upgrade. But there is no clarity regarding offering of paid updates for those who are using pirated versions of Windows 7 and Windows 8. Earlier there were rumours in the tech world that Microsoft will be offering free update of Windows 10 to those users of pirated versions of Windows 7 and Windows 8, for a period of upto one year. But this move was suppressed by Microsoft itself few weeks back. Now they made it clear that free updates will be available to those genuine and licensed users of Windows 7 and Windows 8. Now NewEgg has already started taking pre-orders. Many other online retailers are expected to follow NewEgg and start taking pre-orders. Windows is a well-accepted OS in the world. So if they come up with new version, then everyone among those users will be excited to get the update first. So they will definitely go for pre-ordering inorder to grab their copy before others do. Till the updated version is released, these kinds of rumours will be continuing. But once they got released everyone will be busy in updating their system with new OS. Windows 10 have several other editions other than Windows 10 Home and Pro. But Windows 10 Home and Pro are the one which attracts more users towards Microsoft’s Windows and makes it the most accepted OS in the world.